The holidays are calling! Have you thought about gifts for your loved ones? 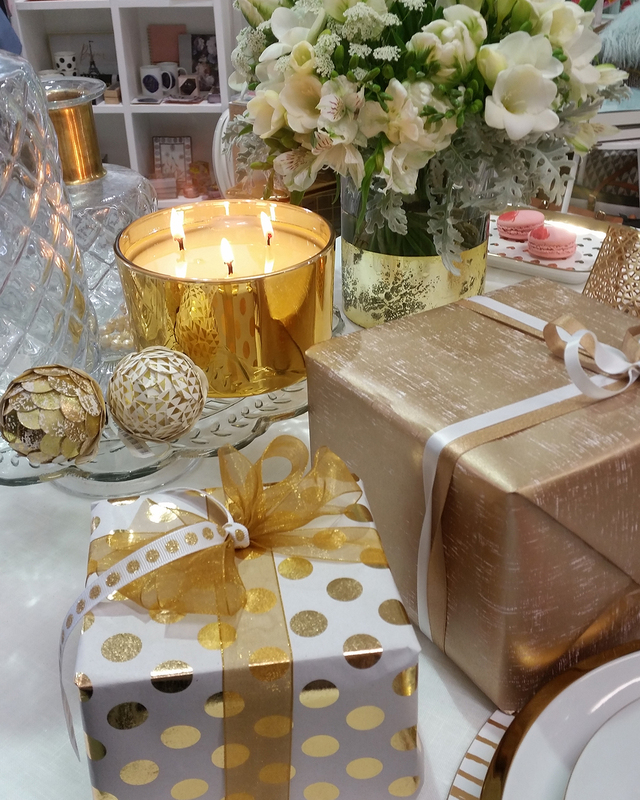 Use our gift guide to get inspired for the holiday season, from the team at Allium Interiors.